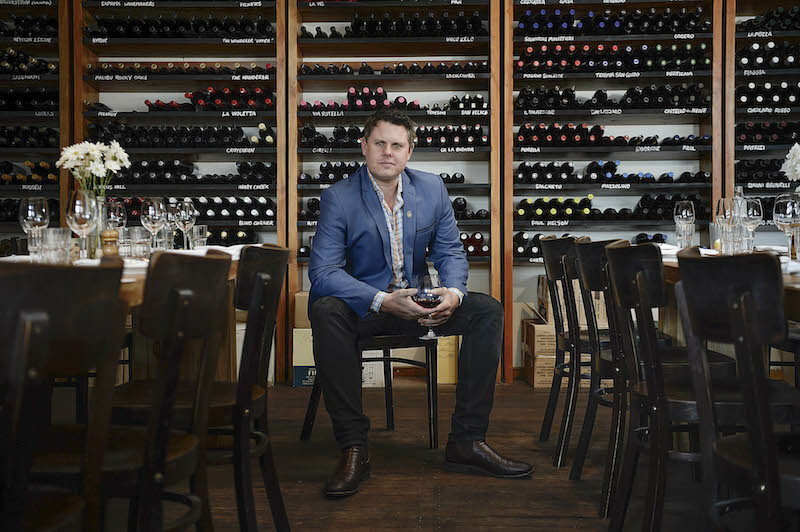 A highly awarded sommelier and (now) local Perth boy, Dan Wegener knows a thing or ten about Pinot Noir. For those of you who joined us last year in PERTH, you may remember him in action at the SOMM BAR. Well, he’s back manning it again this year, pouring a bunch of ‘fancy’ Pinot from across the globe (including Burgundy of course). Gaining kilos at Il Lido Italian Canteen and spreading the good word for my distribution business The Drink Well Philosophy. Have’n some fun too! 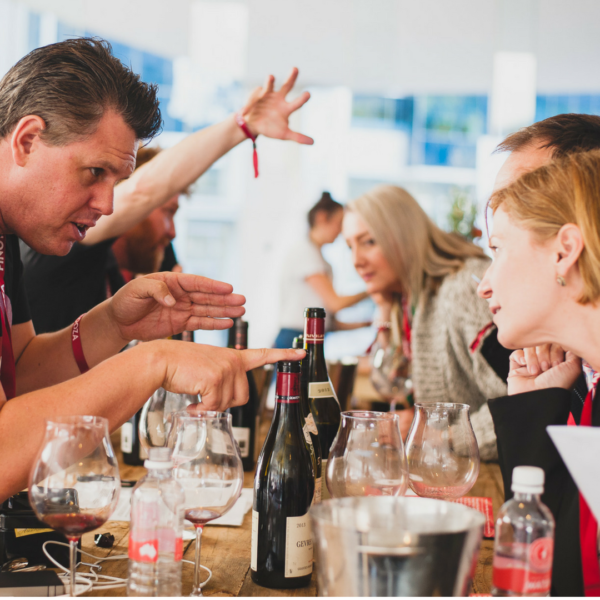 What will you be doing at Pinot Palooza this year? Fortune Duck House, Northbridge. It’s an absolute Pinstitution! And how can you go past Duck and Pinot! Without getting super technical and all that, what do you think the best Pinot and food match is? Gamey, rich meats and fungus. Sounds obvious, but…. it’s the jam baby. What’s the weirdest wine and food match you’ve done that actually worked? Complexity. You can see their minds ticking over as their brain struggles to keep up with the evolution of flavours. It’s addictive. Hmmm. A tarty Barossa Valley Frontignac popped my cherry. First serious memories of Pinot would be Otago, Mt Difficulty, Felton Road and Chard Farm. I was a bartender in Queenstown as a young fulla. If Pinot was a music artist: who would it be? What do you think makes the perfect wine drinking play list?